Providing an in depth one stop solution for all your IT equipment, Support, Telecommunications and cabling needs. Ultima is a Getac Rugged Mobile Computing Solutions Partner. Getac offers the most extensive rugged computing product lines including notebooks, tablets, handhelds and smartphone. Ultima has Certified Installer status of Siemon structured data cabling, used extensively throughout the NHS and many other companies. Exceeding ISO/IEC category 7/class F specifications, Siemon’s fully shielded TERA end-to-end cabling solution is the highest-performing twisted-pair copper cabling system available. 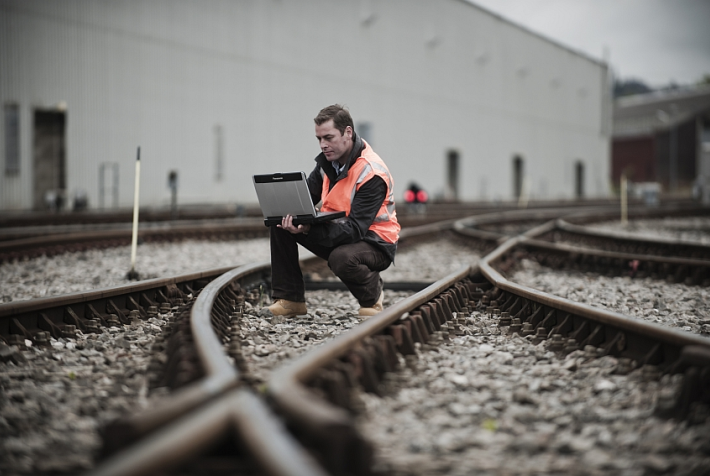 We are a leading retailer of Panasonic Toughbooks, the ruggedised notebook computers favoured by users in the most demanding work environments. Click here to see the latest Panasonic Toughbook H1, which was specially developed in association with Healthcare Professionals, as well as our entire Toughbook range. Ultima is an OKI Printing Solutions Business Partner. We provide expert advice on the OKI printing range as well as Colour Laser, Mono Laser and Multi-function printers for every business need. We supply printers, accessories and consumables including imaging drums and transfer belts. Ultima is a Silver Partner of Aastra Telecom. Aastra are an award winning manufacturer of telephone systems. We supply and install Aastra Telecom’s Intelligate range of business and office telephone systems throughout the UK. We offer a complete phone range solution, whether you need 2 extensions or 600, we can help. Based near Tunbridge Wells, on the Kent and East Sussex border, we provide IT support services to a wide range of organisations and companies across the South East. We are highly experienced in computer hardware and software and have a keen appreciation of the problems and risks that companies and users face everyday. Zebra printers provide special printing solutions for high requirement uses. The widest and best range of printers for labels, bar codes and RFID applications from this well-known manufacturer. For over twenty years, the brand name Zebra has been inseperable from bar code and label printers. Trimble is a leading provider of advanced location-based solutions that maximize productivity and enhance profitability. The Company integrates its positioning expertise in GPS technologies to provide complete commercial solutions. See the Trimble products here. at Ultima we are here to help. Our team of experienced and highly skilled individuals are dedicated to providing the highest levels of customer satisfaction. You will find all of the ways of contacting us on our 'contact us' page. Leasing allows you to invest your money in other areas where you will get a higher return on capital employed. It is the route to bridging the gap between what you need and actually can afford. Leasing means you can have tomorrow's technology today and what's more, rentals are fully allowable against taxable income, whereas similar purchases are not.